CHAPTER 27 PART 1. Directions: All answers are to be completed on your own. Question 1: How common are prokaryotes on earth? Question 2: How do bacterial cell walls differ from plant cell walls? Question 3: How does the cell wall aid in classifying the bacteria? Question 4: List the methods bacteria use for locomotion. Question 5: Give an example of a stimulus and describe how bacteria react to that stimulus (taxis). Question 6: How do bacteria typically reproduce? Question 7: List three methods that can modify bacteria genetically. Question 8: Identify and briefly define the four nutritional categories of bacteria. Question 9: How has molecular systematics lead to classifying prokaryotes into two domains? Question 10: What is the ecological significance of prokaryotes? Using Table 27.2 on page 541 and the information in the text, outline the key characteristics that distinguish the three domains. 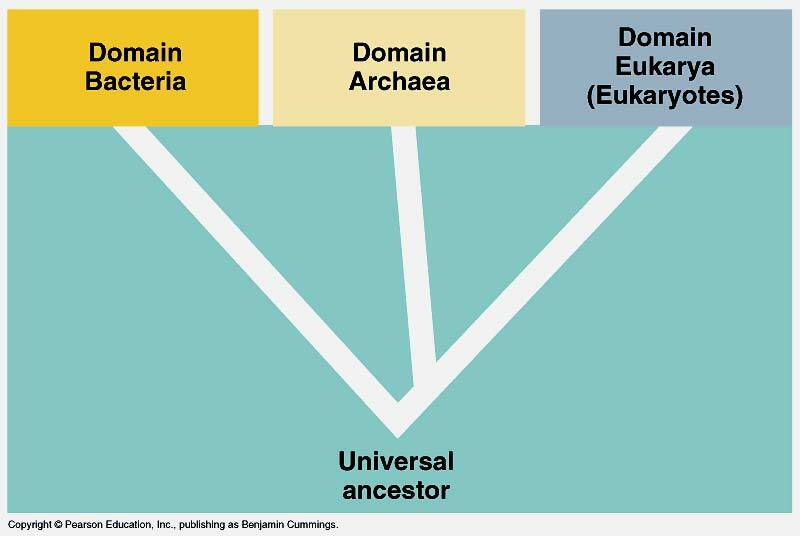 Include examples of organisms in each domain.